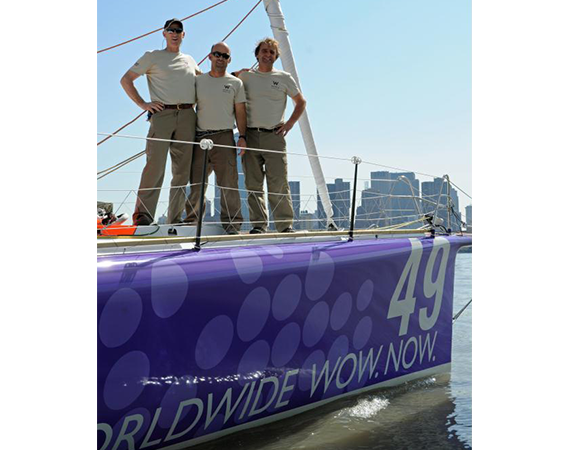 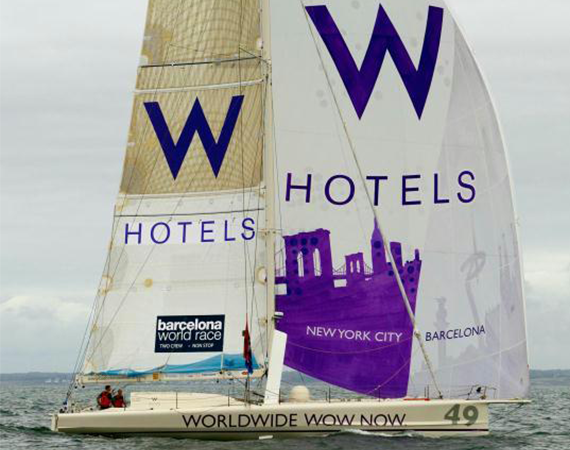 Celebrating the new opening of the W Barcelona and W Fowntown properties, W Hotels entered the Transat Jacques Vabre New York to Barcelona Sailboat Race in March 2010. 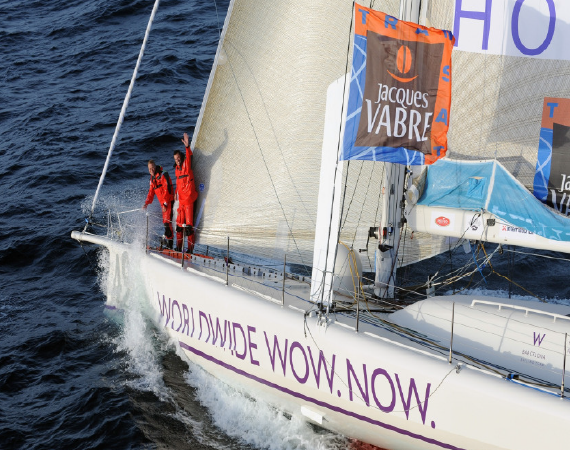 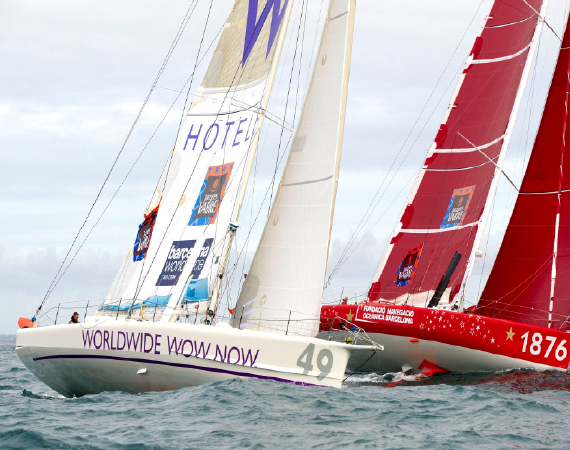 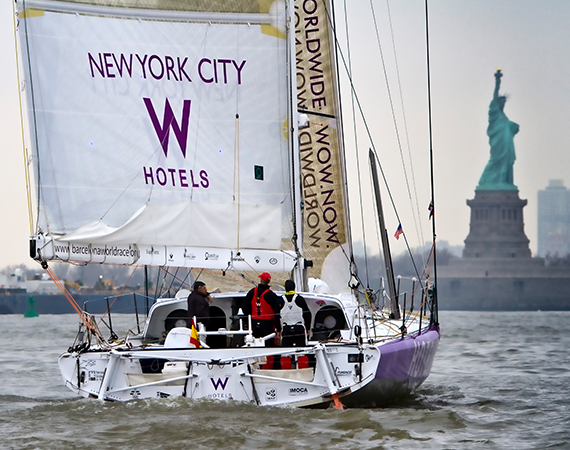 W Hotels entered two boats. 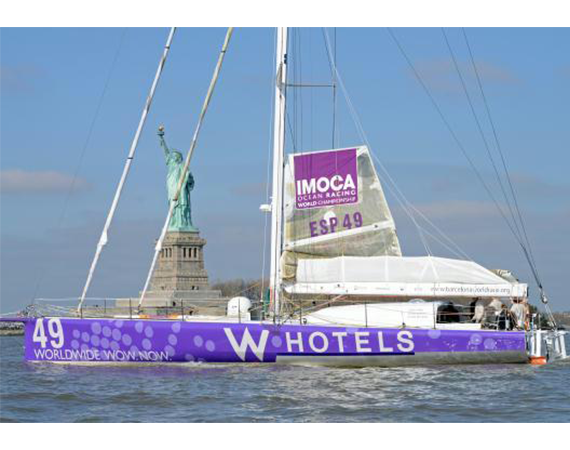 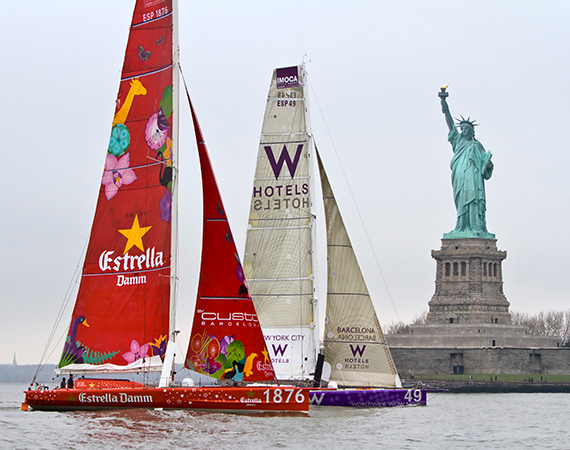 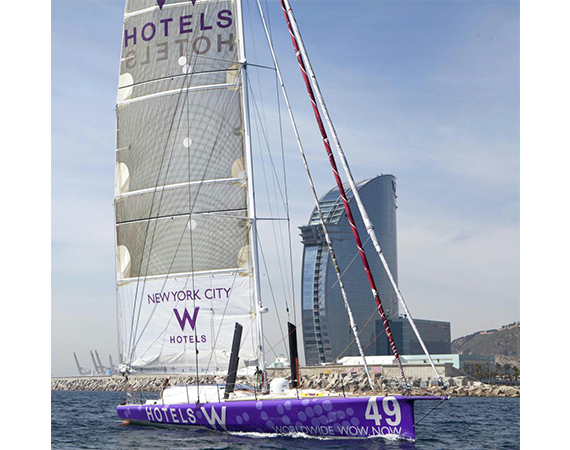 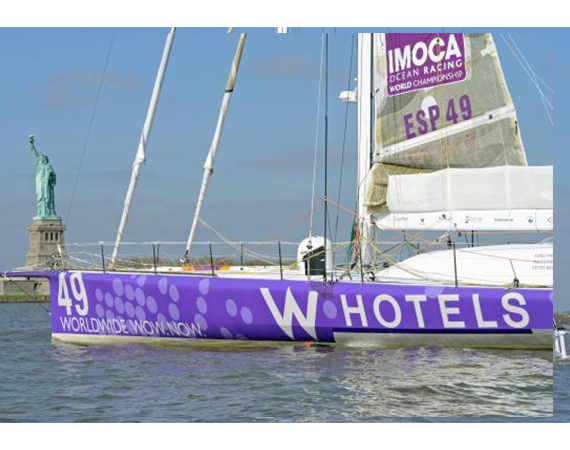 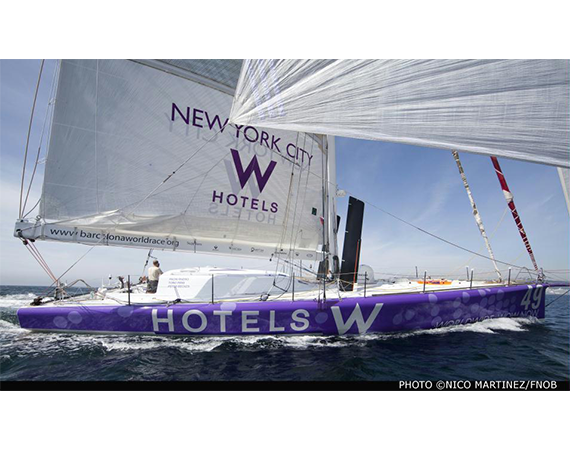 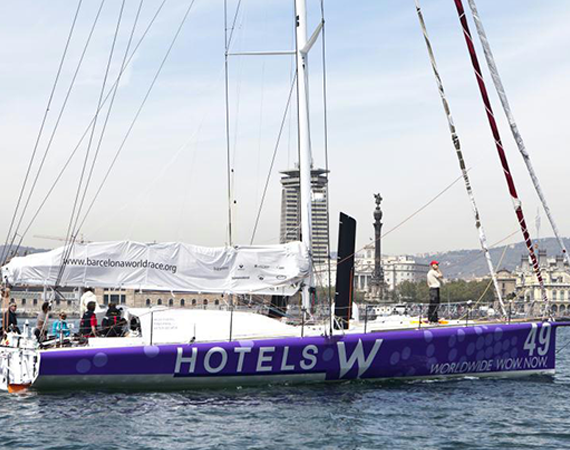 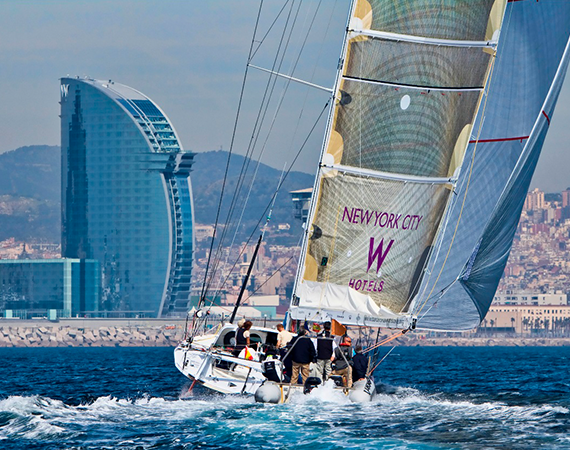 The W Hotels boat and sail designs was design based on the 2 skylines of New York and Barcelona and other W Hotels styled graphics.